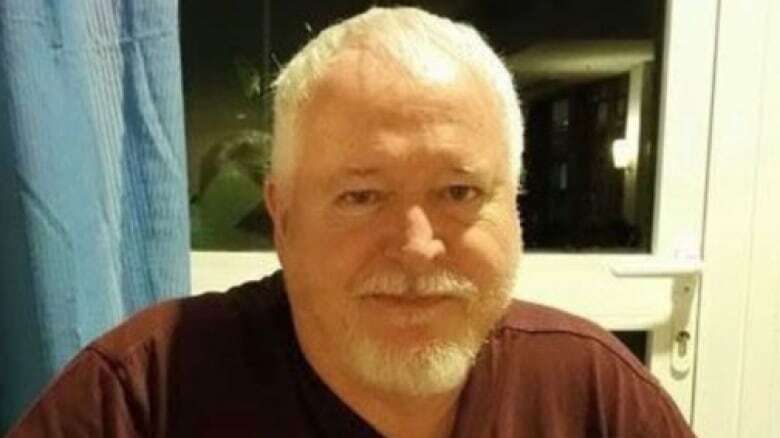 A year after Bruce McArthur’s arrest, unsealed warrant information and exhibits from his earlier assault case continue to shed light on the activities of the serial killer, police investigations into missing men from Toronto’s Gay Village and beyond. The timeline below includes the information that has been unsealed from the investigations, exhibits from McArthur’s assault case and most of CBC Toronto’s reporting so far. Late 1990s: Bruce McArthur begins a relationship with a married man « towards the end of his [own] marriage, » according to the pre-sentence report for McArthur’s assault conviction. The men stay together for four years. 1999: McArthur sees a psychiatrist « as a result of difficulties coping with the breakup of his marriage and his first gay relationship, » according to the pre-sentence report from his assault conviction. Oct. 31, 2001: McArthur assaults a man with a metal pipe in the man’s home. McArthur turns himself in to police. Throughout the case, McArthur maintains that he blacked out before the assault and doesn’t know why he did it. In the report the psychiatrist found « no sign of mental health problems » that could have contributed to the incident, and offered no other explanation for the assault. Sept. 6, 2010: Skandaraj Navaratnam, 40, goes missing over Labour Day weekend. 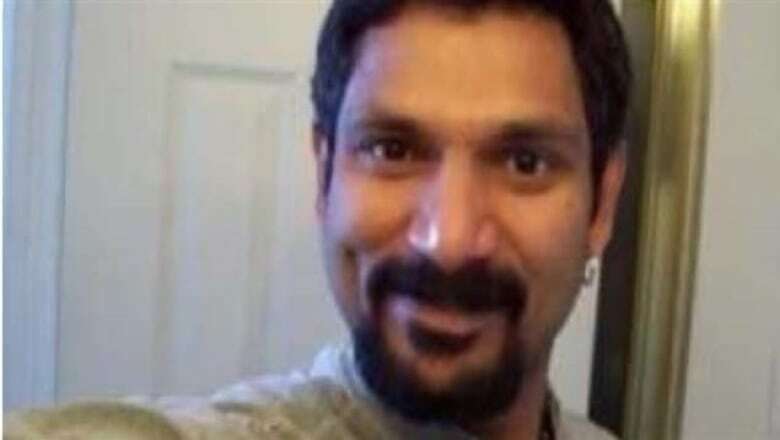 He’s last seen leaving Zipperz nightclub, near Church and Carlton streets, with an unknown man around 2 a.m.
Dec. 29, 2010: Abdulbasir Faizi, 44, calls his wife and tells her he is at work with co-workers and will be home later that night. His last known location is in the Church and Wellesley street area of Toronto’s Gay Village. Dec. 30, 2010: Faizi’s cousin reports him missing to Peel Regional Police. Jan. 4, 2011: Police discover Faizi’s 2002 Nissan Sentra abandoned on Moore Avenue, in the area of St. Clair Avenue East and Mount Pleasant Road. 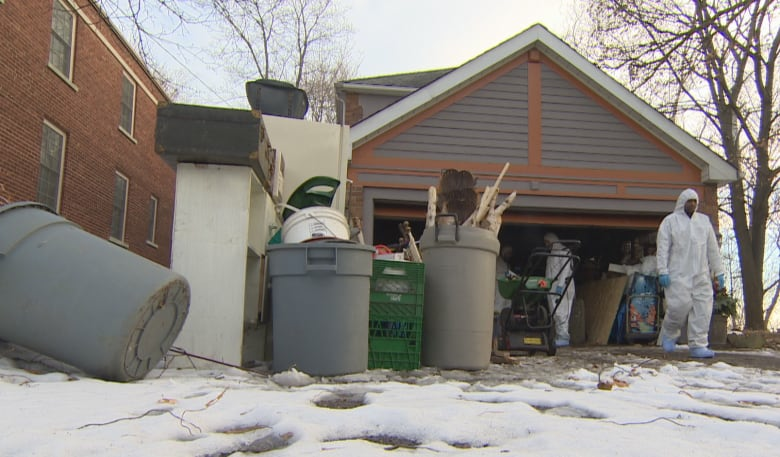 It’s just a short drive from the home on Mallory Crescent where McArthur stores his tools and where planters with the remains of his victims are later recovered. Oct. 18, 2012: Majeed Kayhan, 58, is last seen by a friend in the area of Alexander and Yonge streets. Dec. 20, 2012: Police obtain a general warrant for a residence in London, Ont., owned by James Alex Brunton. 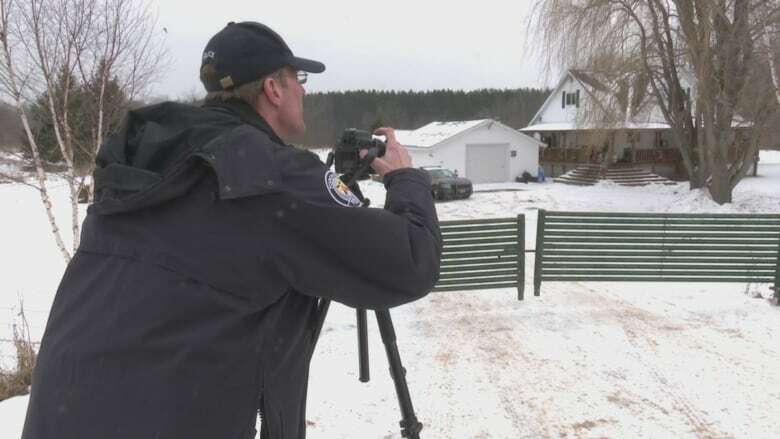 A general warrant gives police the power to « use any device or investigative technique, or procedure » to do whatever is described in the warrant that would normally be considered an unreasonable search and seizure. Police refuse to confirm whether or not they spoke with McArthur in this period, although they were aware of his relationship with Navaratnam. April 2014: Police shut down Project Houston after 18 months because they can’t find any criminal evidence. 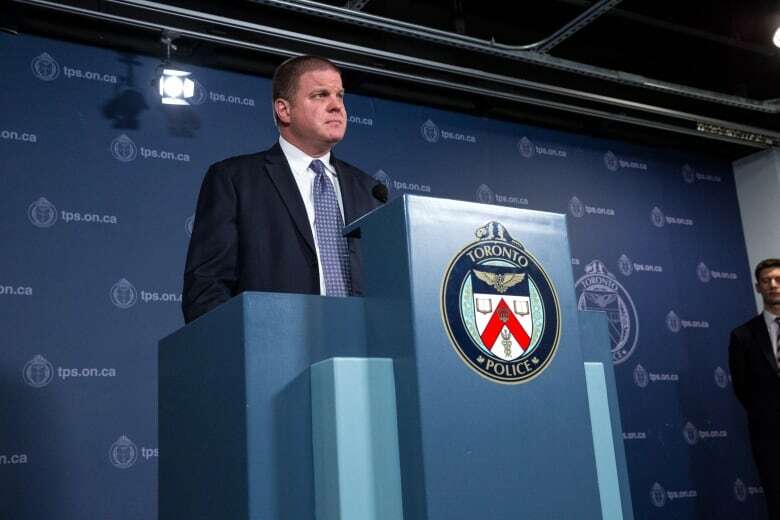 2014-2017: Toronto police talk to McArthur as part of a divisional investigation that is not connected to either Project Houston or Project Prism at some point during this time. The Toronto police professional standards unit has since launched an internal investigation into the matter. 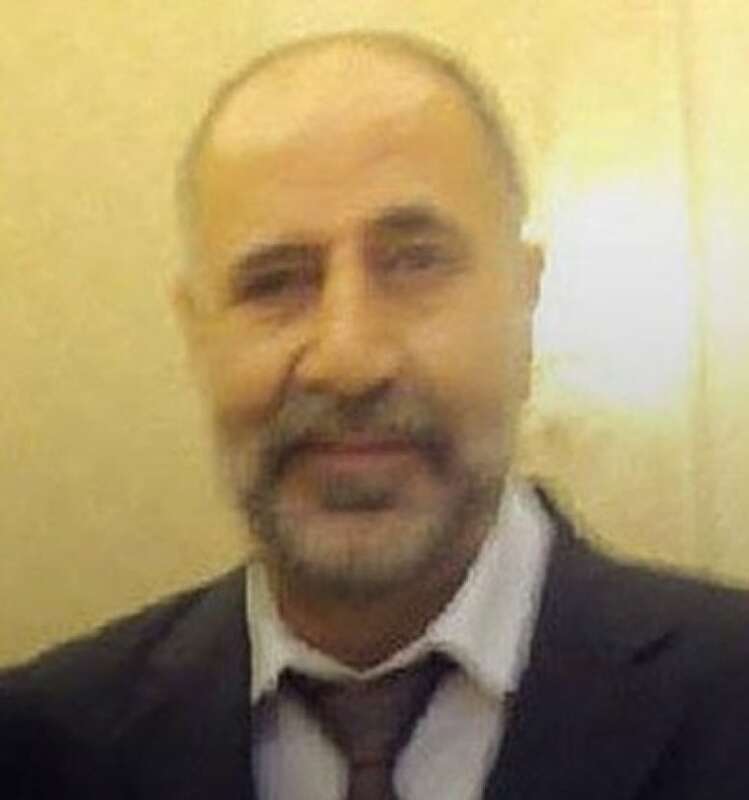 Aug. 15, 2015: Soroush Mahmudi, 50, is last seen near his apartment building on Markham Road in Scarborough around noon. Aug. 22, 2015: Mahmudi’s son-in-law reports him missing. September-December 2015: Police believe Kanagaratnam was killed at some point during this time period. 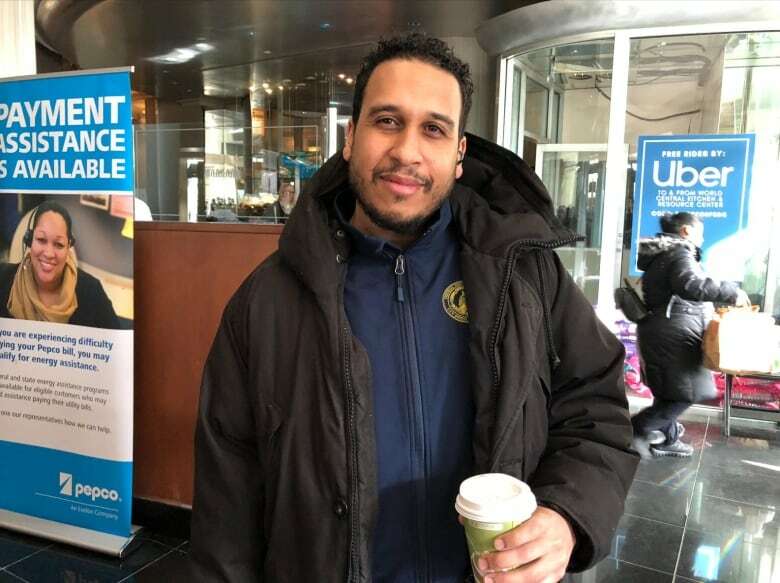 His family never reported Kanagaratnam missing because they thought he was in hiding after the Canadian government rejected his refugee application. 2016-2017: Police believe Dean Lisowick, 47, was killed at some point during this time period. Unlike most of the other victims, Lisowick was never reported missing. April 26, 2016: The last time Lisowick was admitted to a shelter in Toronto. He was a regular user of the shelter system. April 16, 2017: Selim Esen, 44, goes missing over Easter weekend. He is last seen near Yonge and Bloor streets. April 30, 2017: Esen is reported missing. June 26, 2017: Andrew Kinsman, 49, is last seen in Cabbagetown a day after Toronto’s annual Pride parade. June 29, 2017: Kinsman is reported missing. Police later said a crucial piece of evidence was uncovered because Kinsman was reported missing within 72 hours. Investigators hinted that without that evidence McArthur might still be free. A production order gives police the power to compel a person or organization to provide documents or records. In the case of these two orders, investigators were looking for IP address logs for Kinsman’s email accounts and Kinsman’s cell phone records. Sept. 6, 2017: Toronto police’s mobile surveillance unit starts tracking McArthur’s movements. Sept. 8, 2017: For the first time in the investigation, police use Bruce McArthur’s name in their request to seal a production order for Bell Canada. Sept. 16, 2017: McArthur sells an old, rusty, maroon-coloured Dodge Caravan to Dom’s Auto Parts, an auto parts shop outside Toronto. Oct. 3, 2017: Police visit Dom’s Auto Parts looking for the maroon-coloured Dodge Caravan. Investigators comb through surveillance footage and tow away the vehicle. The owner of the shop tells CBC Toronto that police found blood in the van. In the warrant application police say they are developing a plan to invite McArthur to a police station for an interview as a person of interest in the hopes that it might « incite him » to reach out to another person « if they are criminally involved, » or take other actions that could help investigators locate Kinsman. Nov. 8, 2017: McArthur becomes a suspect in the murder of Kinsman after police find Kinsman’s blood in McArthur’s van. As a result, the next day the mobile surveillance unit restarts surveillance of McArthur. Dec. 5, 2017: Police obtain a general warrant to covertly enter McArthur’s apartment to clone data from any digital devices and storage media and search for any items directly linked to Kinsman, like his cell phone or physical evidence. Dec. 7, 2017: Once again, police return to McArthur’s apartment and this time start to copy the computer and hard drives in his bedroom. Investigators were in the apartment for just more than an hour before they were alerted through surveillance that McArthur was on his way home. Jan. 17, 2018: Police uncover two pieces of crucial evidence linking McArthur to Esen and Kinsman’s disappearances. Jan. 18, 2018: Police arrest McArthur after investigators observe a man entering his Thorncliffe Park apartment in the morning. When officers forcibly enter the apartment to arrest McArthur, they find the man in restraints. It is believed the man went to McArthur’s seeking a sexual encounter. 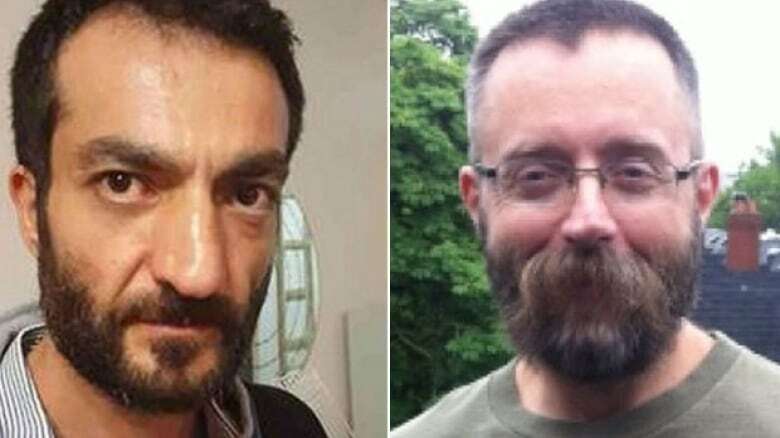 McArthur is then charged with first-degree murder in the deaths of Esen and Kinsman, even though the men’s bodies have yet to be found. Police also attribute three other murders of « unknown » men to McArthur in a search warrant obtained that day. 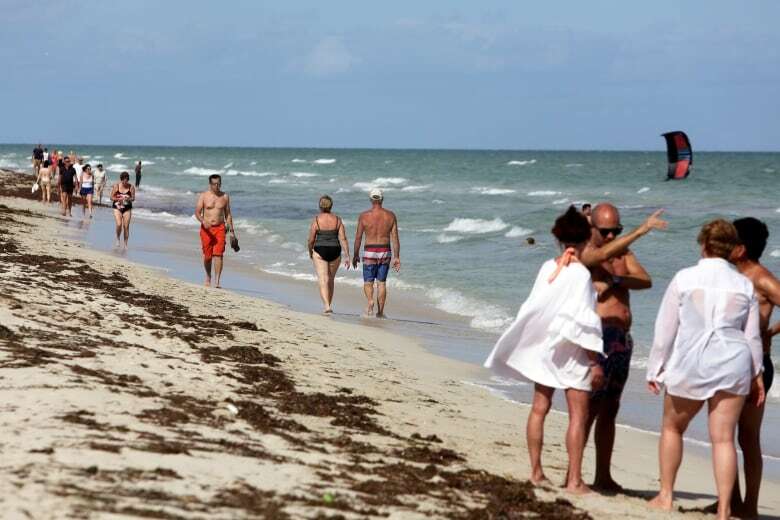 Investigators also say they had secured five properties connected to McArthur. Those properties include McArthur’s apartment, which police obtained a search warrant for, a house connected to a friend of McArthur’s in Scarborough, another property connected to that friend in Madoc, Ont., a house in midtown Toronto where McArthur worked as a landscaper and another address in Toronto. 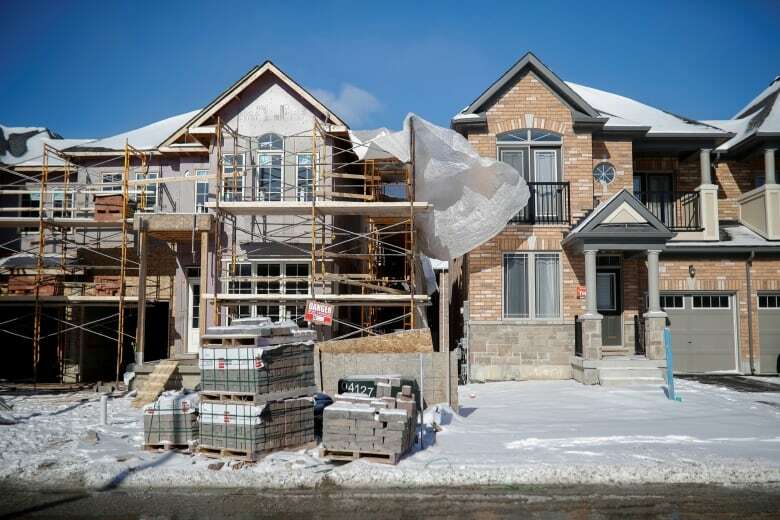 Jan. 21-26, 2018: Police obtain a search warrant for a house on Mallory Crescent in midtown Toronto, where McArthur worked as a landscaper and stored tools. Investigators also get search warrants for their own buildings like Forensic Identification Services and 33 Division, so that they can examine items seized from McArthur’s apartment and the other addresses searched. Jan. 22, 2018: Soroush Mahmudi is identified as one of McArthur’s victims in a search warrant application. His murder is listed in the offences connected to the warrant. Jan. 26, 2018: Majeed Kayhan is identified as one of McArthur’s victims in a search warrant application. His murder is listed in the offences connected to the warrant. Feb. 8, 2018: Police say they’ve identified the remains of Andrew Kinsman from the large planters seized from the house on Mallory Crescent. 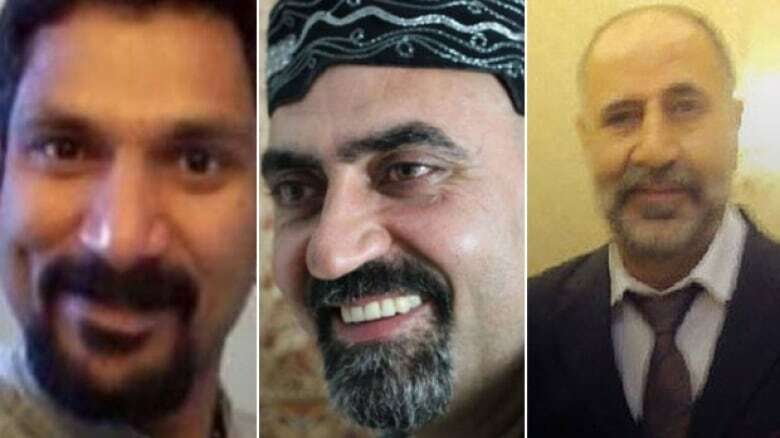 Feb. 16, 2018: Skandaraj Navaratnam and Abdulbasir Faizi are identified as two of McArthur’s victims in a production order application. 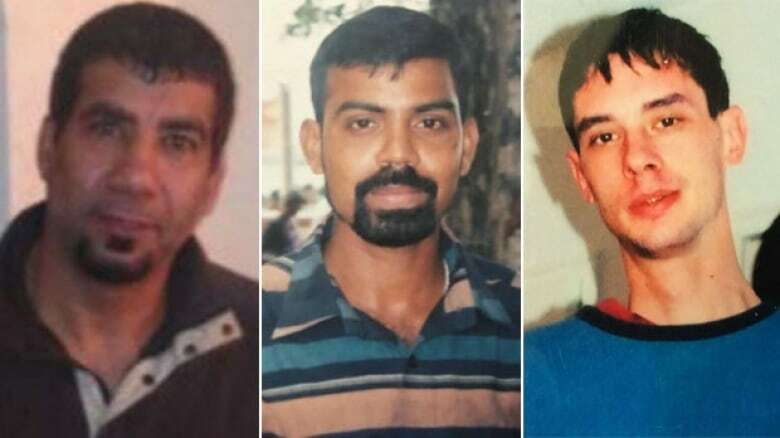 Their murders are listed in the offences connected to the application. Feb. 23, 2018: McArthur is charged with first-degree murder in the death of Skandaraj Navaratnam. 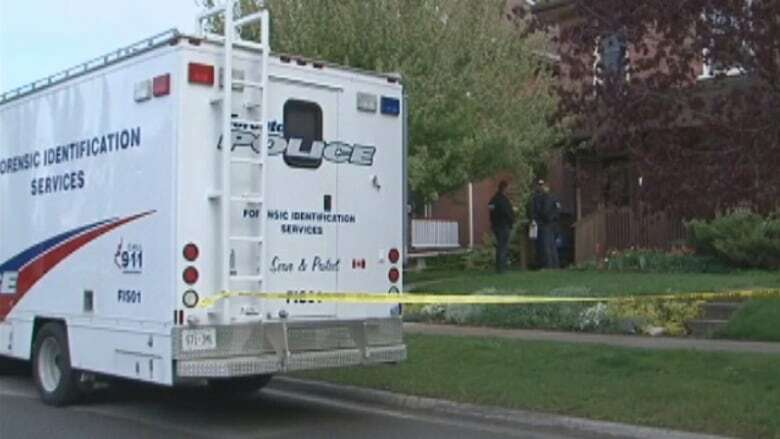 Police identified Navaratnam’s remains from one of the large planters seized from the Mallory Crescent house where McArthur stored landscaping equipment. March 7, 2018: Police obtain a general warrant to sift through all of McArthur’s emails for connections to his victims. April 11, 2018: McArthur is charged with first-degree murder in the death of Abdulbasir Faizi. Police believe the two knew each other. In a news conference police also tell reporters they’ve identified three more sets of remains from the planters belonging to Selim Esen, Dean Lisowick and Faizi. April 12, 2018: In a warrant to continue searching McArthur’s apartment, police say they have no evidence to suggest anyone assisted McArthur with the murders. Although during the investigation police did explore whether a number of McArthur’s family and friends could have helped with the killings. May 7, 2018: Since the ground thawed, police send out teams of cadaver dogs this week to roughly 100 properties linked to McArthur. Investigators do not disclose the addresses, but say the properties they’d searched were sites where McArthur worked as a landscaper. 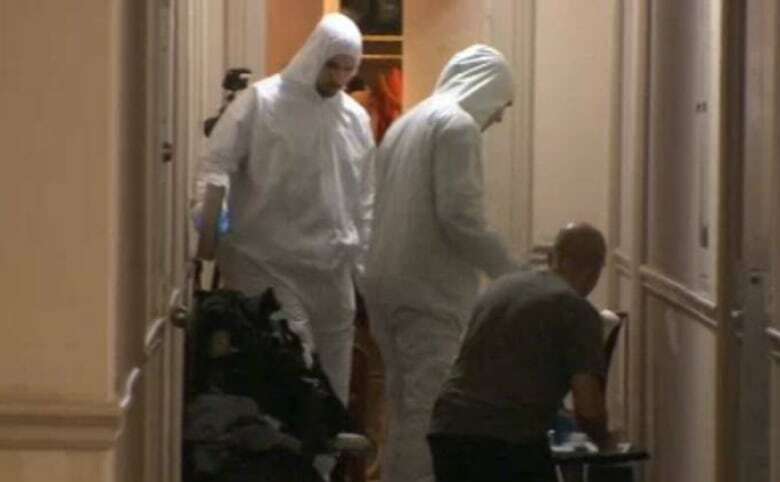 May 15, 2018: Police finish an inch-by-inch search of McArthur’s apartment. 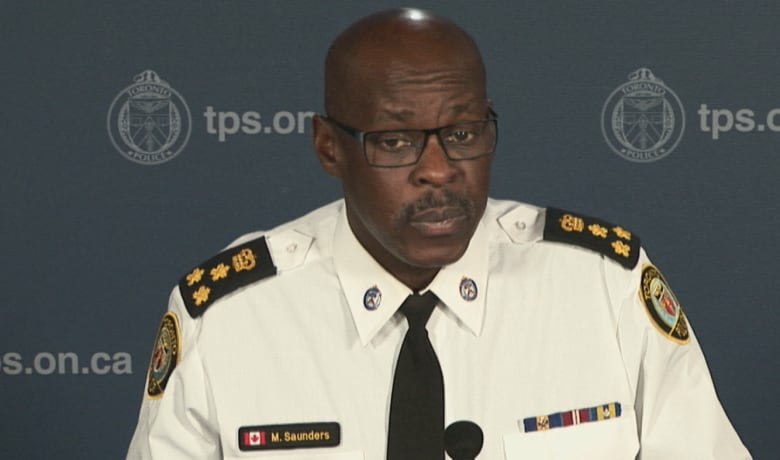 Investigators collect more than 1,800 pieces of evidence from the apartment in what they call the « largest forensic examination » in Toronto police history. July 2018: Toronto police quietly launch the service’s first-ever dedicated missing persons unit in the wake of the McArthur investigation and public scrutiny around how the cases of his victims were handled. The unit consists of two lead detectives, four detective constables as investigators, and one analyst. 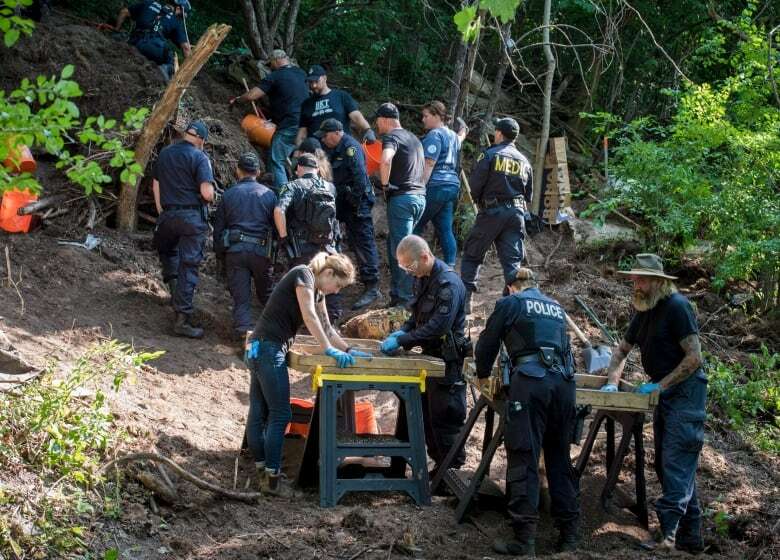 July 4, 2018: Police begin excavating the forested ravine behind the Mallory Crescent home where McArthur worked as a landscaper, and the remains of seven of the men he’s charged with murdering were found in planters. Black bags were seen being loaded into a coroner’s van at the property. The next day police confirmed they’d found more human remains in the forested ravine area. July 20, 2018: In a news conference, police say they’ve identified the remains of Majeed Kayhan from the evidence they uncovered in the ravine area behind the Mallory Crescent home where McArthur worked as a landscaper. At the news conference, lead investigator Hank Idsinga said police have no reason to believe they will find the remains of any other possible victims at any of the roughly 100 properties they’ve searched across the Greater Toronto Area since January. Nov. 2, 2018: Investigators say they’ve released the remains of some of McArthur’s victims to their families. 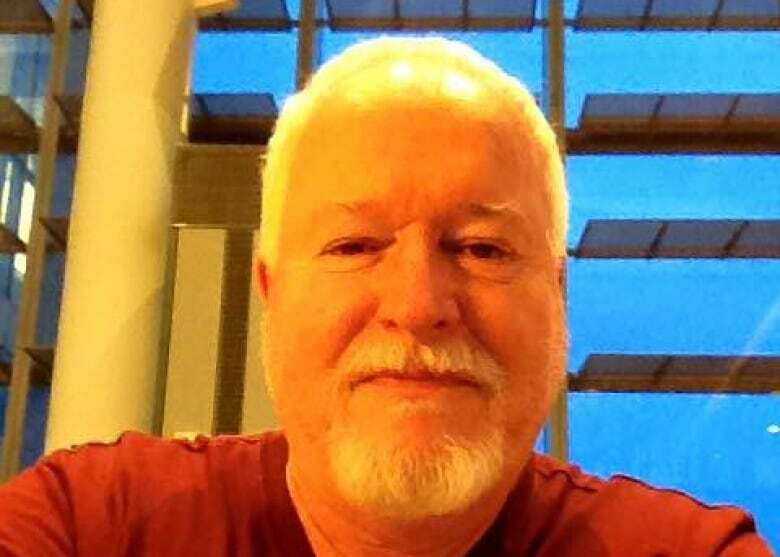 Nov. 30, 2018: Ontario Superior Court judge says McArthur’s trial on eight counts of first-degree murder will begin Jan. 6, 2020. The judge said the trial will likely take three to four months. Crown lawyers say McArthur murdered his victims while they were confined during sexual acts before dismembering them. He is said to have kept « souvenirs » of the murders, including jewelry and notebooks. Police investigators discovered items including syringes, zip ties, a surgical glove and duct tape in McArthur’s apartment. Further details about the investigation and murders are expected to be revealed during McArthur’s sentencing hearing. That court appearance is scheduled to begin on Feb. 4, 2019. 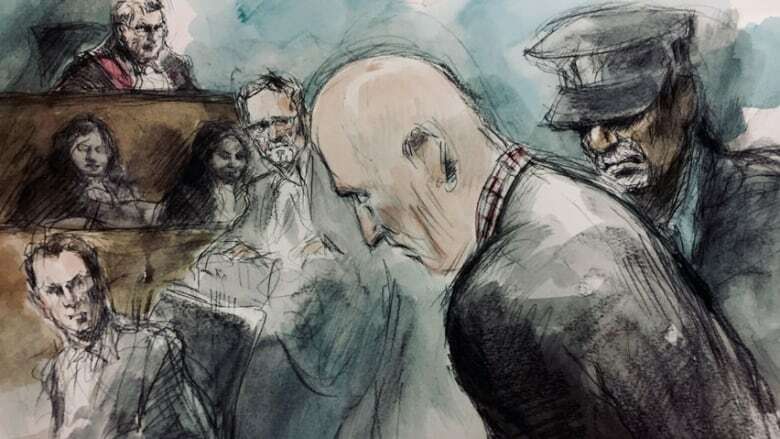 Why Bruce McArthur chose to plead guilty to eight charges of first-degree murder was not explained on Tuesday morning, although police hinted that answers still may come. McArthur’s admission in a Toronto courthouse that he killed eight men wasn’t entirely surprising — police had said earlier a « significant development » was coming. But guilty pleas can be rare in big trials because, during the lead up, the defence can determine the strength of the Crown’s case, according to B.C. criminal lawyer Marilyn Sandford. « The first question is always: Can they prove their case? » Sandford, who was part of the legal team that represented serial killer Robert Pickton, said in an interview with CBC News earlier this month. McArthur’s trial was expected to take three to four months and the trial date had been set for Jan. 6, 2020, meaning his team had almost another year to search for weaknesses. Outside the courthouse, Det. 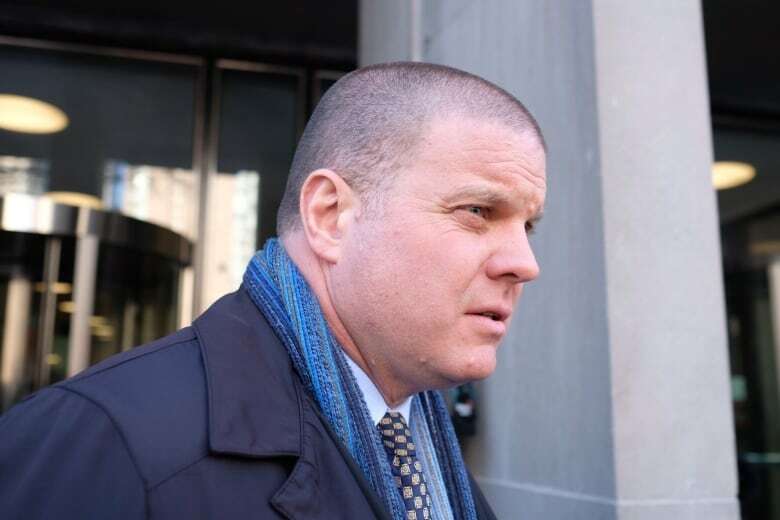 David Dickinson, one of the lead investigators in the case, indicated he would comment on McArthur’s reasons for pleading guilty at a later time. Insp. Hank Idsinga, the head of the investigation, also suggested that more information about McArthur’s motivation to plead guilty may be forthcoming. « We’ll see what else comes out in court next week, » he told CBC News. Instead, Ontario Superior Court Justice John McMahon opened proceedings by asking McArthur if he understood exactly what it meant to plead guilty, and warning that he could not plead guilty to things he didn’t do just to get the case over. Did McArthur understand, McMahon asked, that he was giving up his right to a trial? McMahon also asked if the former landscaper was pressured by family, friends, lawyers or police officers involved in his case. McArthur said he was not. McMahon said the guilty plea meant he had to sentence McArthur to life imprisonment. Whether he will serve his sentences concurrently or consecutively will be decided next week. « Yes, your honour, » McArthur said. McArthur made his plea 11 days after the one-year anniversary of his arrest, and a year to the day after police first used the label « serial killer » to describe the perpetrator of the eight murders he is now convicted of. He was brought into court handcuffed, head shaved, wearing a blue sweater — one he has worn at numerous court appearances — with a plaid shirt underneath, and jeans. It was a different image from that of a smiling and stocky man with a goatee, seen in Facebook pictures that have circulated in the media. 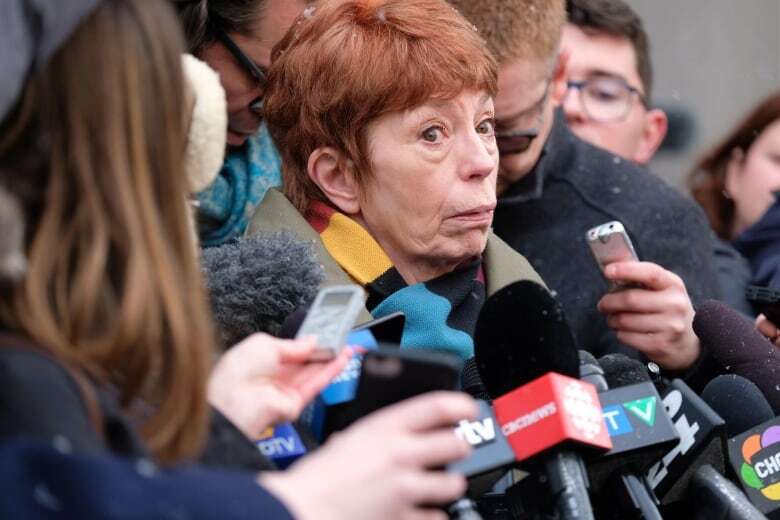 « This man is much older, stooped, lost a lot of weight, » said Karen Fraser, who had hired McArthur as a landscaper, and whose property he had used to bury his victims. ​The courtroom was full, packed mostly with journalists, police officers and friends and family of the victims. The latter expressed little emotion, sitting grim-faced as McArthur’s crimes and his pleas were said in court. McArthur stood hunched, his fingertips resting on the wooden banner in front, his eyes off to the side, staring blankly, looking at no one, not the judge, not the court clerk who read aloud each murder charge, naming each murder victim: Andrew Kinsman, 49, Selim Esen, 44, Skandaraj Navaratnam, 40, Abdulbasir Faizi, 44, Kirushna Kumar Kanagaratnam, 37, Dean Lisowick, 47, Soroush Mahmudi, 50, and Majeed Kayhan, 58. 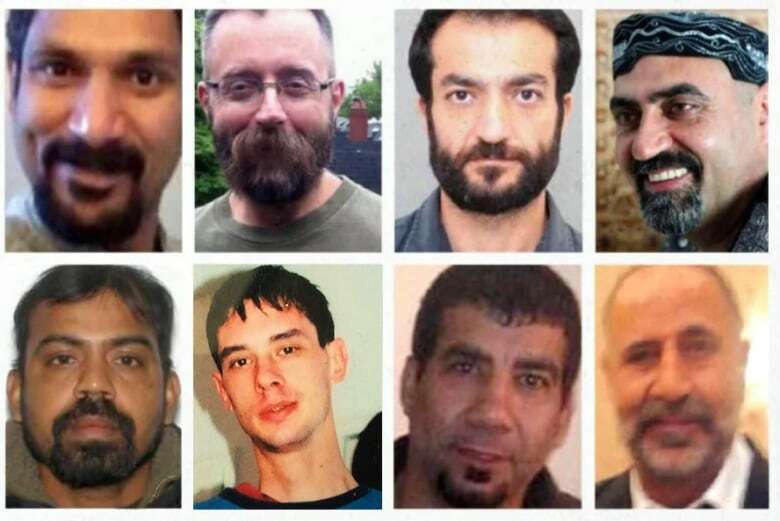 Of the eight victims, seven had ties to Toronto’s LGBT community. When the clerk was finished reading the charges, McArthur was asked for a plea after each count. « Guilty, » he repeated eight times. Several Toronto Police Service officers sat in the front row of the courtroom facing McArthur’s back. Those officers included Dickinson and Idsinga, who has become the face of this investigation that has drawn international attention. It is still not known how McArthur killed his victims. But what the court did hear Tuesday, in an abridged version of an agreed statement of facts, was that all eight murders were planned and deliberate, that six were sexual in nature, that McArthur had kept some of his victims’ items as souvenirs and « staged » some of them, although what that meant was not clarified. The full details of those crimes are expected to be revealed next week at a sentencing hearing where friends and family will deliver victim impact statements. McMahon said he was hoping to read the statements ahead of time, and reminded that there are certain things that can and can’t be included in such statements. Swearing or threats, for example, are not allowed. « I don’t want to be in a position Monday where I have to reject some of the… loved ones’ victim impact statements because it doesn’t fit within where we have to be. Judy Motley needs some sleep. For now, she’ll settle for a free meal. 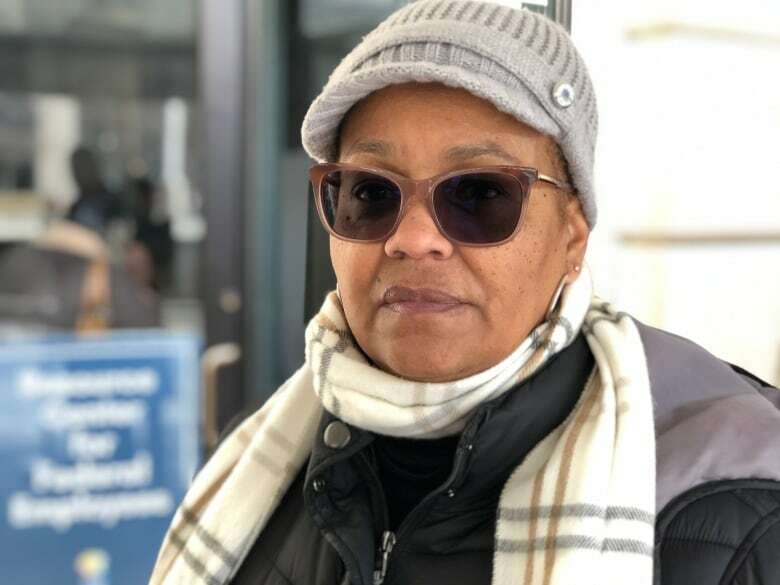 The 64-year-old clerk at the Environmental Protection Agency was among 7,200 people who lined up on Monday for a steak sandwich and a complimentary bag of groceries for federal employees in Washington after the record-long partial U.S. government shutdown. Despite a short-term deal that reopened the government for three weeks, until Feb. 15, Motley still worries. After being on furlough for 35 days, she’s back to work. But she says she’s often up late fretting about her finances, as how long this all lasts remains up in the air. The gears of U.S. government creaked into motion again on Monday after congressional leaders and President Donald Trump agreed to reopen the government, without honouring Trump’s demand for $5.7 billion to build a southern border wall. Office lights flickered on in departments that were dark for days. Staff finally watered wilting plants. Some civil servants came to work and said they were greeted with a « Welcome Back » banner and a medley of pastries and juice bottles. Still, the temporary period of reprieve hasn’t alleviated much of Motley’s anxiety. « Because I know it’s not over, » she said. On the weekend, Trump put the odds of him reaching a permanent border security deal with lawmakers at « less than 50-50. » Failure to reach a deal would once again put 800,000 government workers at risk of another shutdown. If it comes to that, chef and restaurateur Jose Andres’s World Central Kitchen — the non-profit that provided the free lunches in Washington on Monday — might consider activating its operations to extend past this week, a spokesperson said. The organization’s service of complimentary meals and its resource centre, where federal workers could get free groceries, was meant to run until Friday. Reggie Uwandi emerged from the resource centre on Monday with a bag of baby formula — for his sister. « She’s a federal worker, too, and she can’t walk right now. She went into labour two days ago, » he said. Uncertainty about when Uwandi might get his next paycheque, and whether he’d have to pick up a second job, forced him to cancel his application for a new apartment. He was already approved to move in four days ago. He’s staying at his parents’ house for the time being, anxious about that Feb. 15 deadline, when funding again runs out. 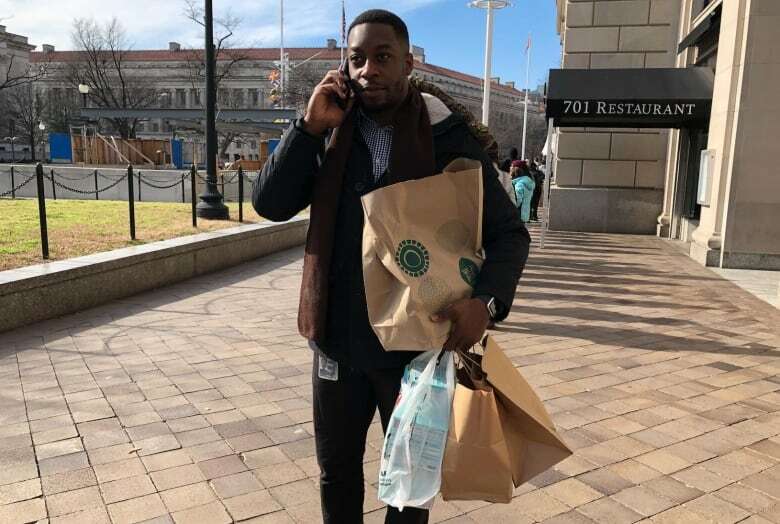 Inside the resource centre, Ronald Jackson, who has worked for eight years for an agency of the D.C. federal court system, hauled off a donated bag of vegetables, rice, pasta and sauce. Every little bit helps for the 40-year-old, an essential employee who continued working — without pay — throughout the shutdown. 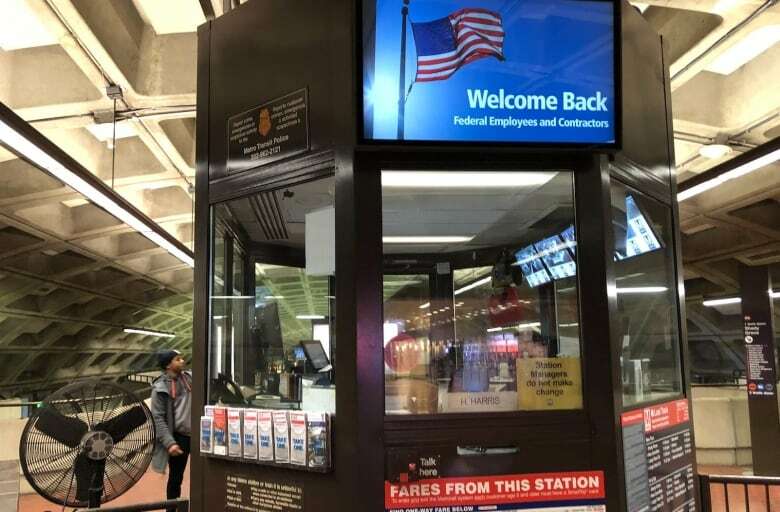 He said he’ll return every day that he can, as long as the government lacks a more permanent funding measure — one that might extend at least until the fall. Jackson likens the uncertainty over another imminent shutdown to a storm: He hopes this isn’t just a short-term period of calm at the centre of a worse battle to come. The non-partisan Congressional Budget Office estimates that the impasse over Trump’s demand for wall funding will end up costing the federal government about $3 billion. On Wednesday, a bipartisan group of lawmakers from both the House and the Senate will hold an initial meeting to try to negotiate a deal before funding runs out next month. Expect a change in tone from the world’s most powerful central banker tomorrow when U.S. Federal Reserve chair Jerome Powell offers his latest outlook on interest rates. Powell has instituted a new system where he will give a news conference after every policy meeting, providing better insight into his thinking month to month. Analysts are expecting that a gloomier economic outlook means the Fed will hold off on interest rate increases, continuing to be « patient and flexible » on new rate hikes. But the Fed’s reaction to renewed fears of a global recession could turn out to be good for Canadians. Here are some reasons why. ​Market indicators are telling us that the chance of the Fed chair announcing a rate hike Wednesday is now pretty much zero. But there is some chance Powell could do more to stimulate the economy, including dropping hints that the pace of future rate hikes will be more moderate. The growing differential between the Canadian and U.S. interest rate is one factor keeping the loonie soft. 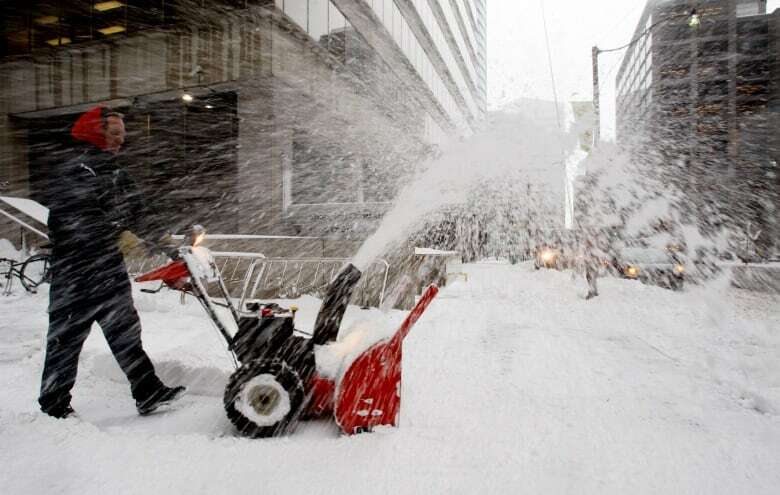 If currency traders foresee a narrower gap between the two rates, the Canadian dollar should remain stronger than if the spread continued to widen — making imports cheaper and winter beach holiday spending go further. In both Canada and the U.S., there are early signs that a labour shortage is beginning to push wages higher. Industries in many places have complained that even unskilled workers are unavailable at current wages. Most economists seem to think U.S. rates are still low enough to keep stimulating the economy. That means profitable businesses can still afford to borrow and expand, increasing demand for workers that are in short supply. 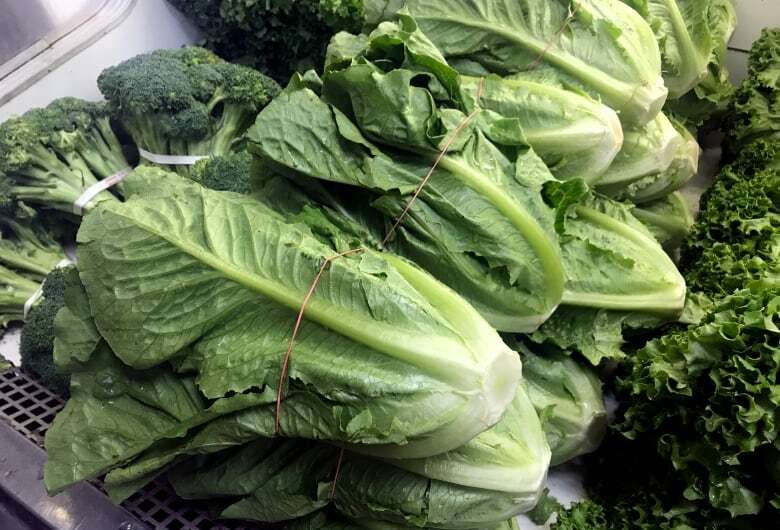 With the porous Canada-U.S. border, rising wages in the U.S. can flow through to Canada, as Canadian workers take up the slack created by U.S. shortages. Holding off on a U.S rate hike could well let a little more inflation creep into the economy. Usually we think of inflation as a bad thing, because the prices of the things we buy go up. But there are a number of reasons why inflation can be good for Canadians, especially if wages keep pace with prices. For one thing, higher inflation reduces the risk of deflation — falling prices — that many economists say discourages people from spending or from borrowing to invest. Inflation reduces the amount heavily borrowed Canadians must pay back, because while the total debt is the same, you are paying it back in dollars that are worth less than your rising salary. On the other hand, people with cash assets lose, and inflation causes a small transfer of wealth from savers to borrowers and net spenders. While the Bank of Canada benchmark rate — set by our own central banker Stephen Poloz — has an immediate effect on variable-rate consumer loans and mortgages, mortgages that are locked in for a longer period are more directly determined by international bond markets. Generally, for a five-year fixed mortgage, lenders make their calculations based on what money is earning over a five-year period in New York — and those rates are, in turn, based on the Fed rate. Lower five-year rates are reassuring to homebuyers who have been worried by previous Fed predictions that rates would be rising sharply. That means expectations of a slower path for U.S. interest rate hikes could help to stabilize the Canadian market for new and resale housing. 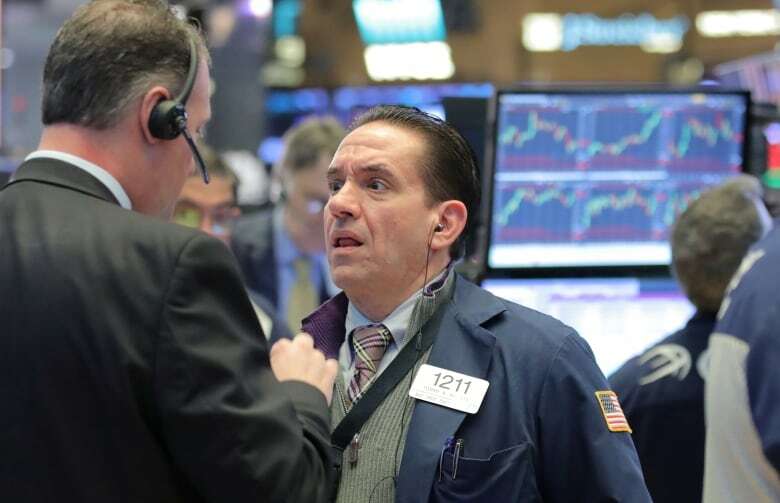 At the end of last year, as stock prices were falling, a lot of market watchers, including U.S. President Donald Trump, blamed Powell for raising interest rates more quickly than necessary. While keeping markets from falling is not officially part of the Fed’s mandate, a plunging market could hurt jobs and prevent the U.S. central bank from hitting its two per cent inflation target — two things that are part of its mandate. A « dovish » tone — one that seems to expect rates to stay lower for longer — might boost share markets. More recently, the long-term program now in effect to get rid of the bonds that the Fed bought to stimulate the economy using quantitative easing have been blamed for market sell-offs. Ending the gradual and predictable process of unloading those bonds would, in theory, add a little more stimulus to the economy. But Powell may be reluctant to interfere with a system that has been working well ever since it was put in place by his predecessor Janet Yellen 16 months ago.